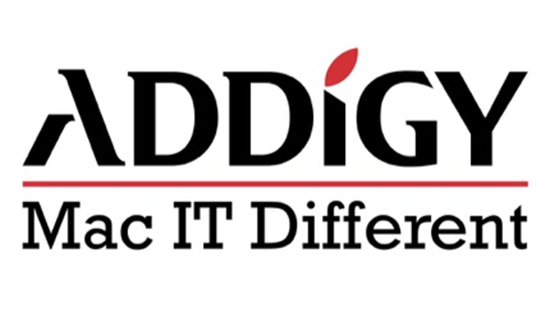 Addigy is a turnkey IT Management platform specifically for Apple Mac Computers. Through the Connectwise Manage integration all tickets route to the proper service board, accounts, and asset info… to provide automated Addigy remediation workflow. The Addigy MacManage + Connectwise Manage integration offers partners a complete synchronization of Mac users including mapping of monitoring and ticket service boards and Mac asset configuration information.